Had a meeting of the working group to ratify the constitution, to officially form the ‘Friends of Haile Selassie I Fairfield House’ group and management committee. 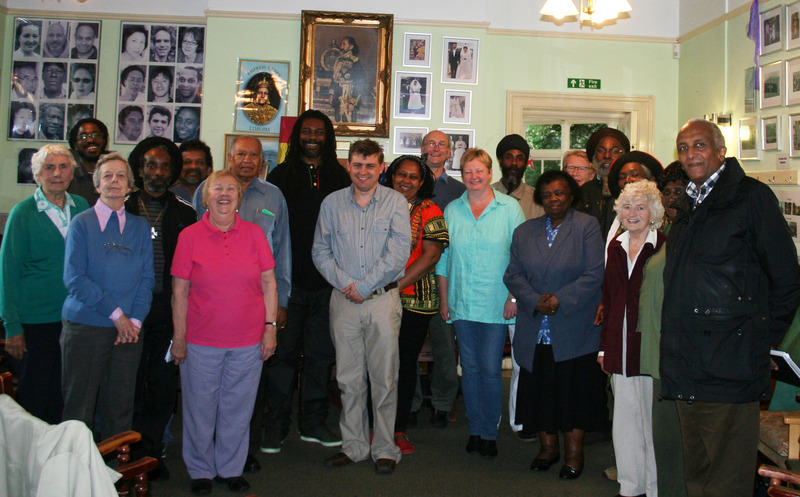 The committee reflects the various interest groups of the House – Rastafari, Ethiopian community, elders groups, Councillors, EWF, partners organisations, and specific expertise. This committee will be in place until next Feb/March, when the first AGM will be held. The Lion of Judah Prevail all Unity. Forwards with Love and Structure. Now the work begins…….